| Podiatry | Phillip Tutnauer, D.P.M. Dr. Phillip Tutnauer joins GRMC from New Jersey, where he has been practicing Podiatry for more than 25 years. 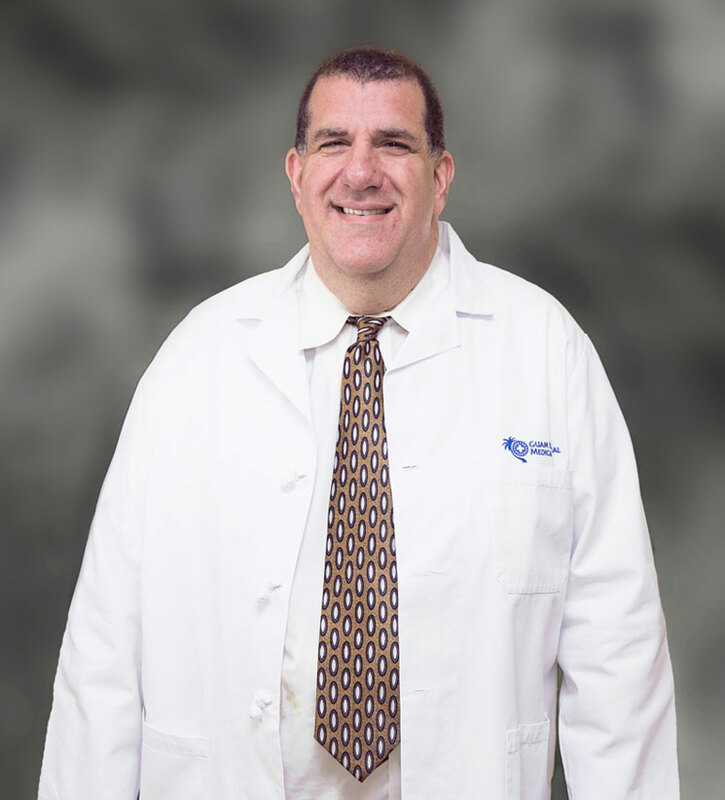 Dr. Tutnauer graduated from the New York College Podiatric Medicine in NYC in 1988 and completed a Podiatric Surgical residency in Phoenix, Arizona. Upon completion of his residency, he returned to NYC and took over a private practice in Manhattan where he performed all phases of Podiatry, before opening his own private practice in New Jersey. Years later, he was recruited to work for Indian Health Service on the Navajo Reservation in Chinle and Pinon Arizona. Dr. Tutnauer’s special interests are evaluating and treating patients with Custom Fabricated Orthotics and has a special interest in preventing falls for the elderly especially as it relates to balance issues. He performed volunteer Podiatric Surgery at Woodhull Medical Center in Brooklyn on indigent patients and has lectured internationally on topics related to foot care. Dr. Tutnauer is a life-time member and active firefighter in Manalapan, NJ. He serves on the board of the Manalapan Department of Health, which was recognized by the Surgeon General Richard Carmona, M.D., but has taken a leave of absence while here at GRMC. Dr. Tutnauer is a Board Certified Podiatrist and achieved his Diplomate Status from the American Board of Podiatric Medicine and has achieved his fellow status with the American College of Foot and Ankle Orthopedics and Medicine. Dr. Tutnauer is also a Fellow of the Academy of Physicians in Wound Healing and certified in Wound Care by the Council on Medical Education and Testing. He serves on both the boards of both organizations.